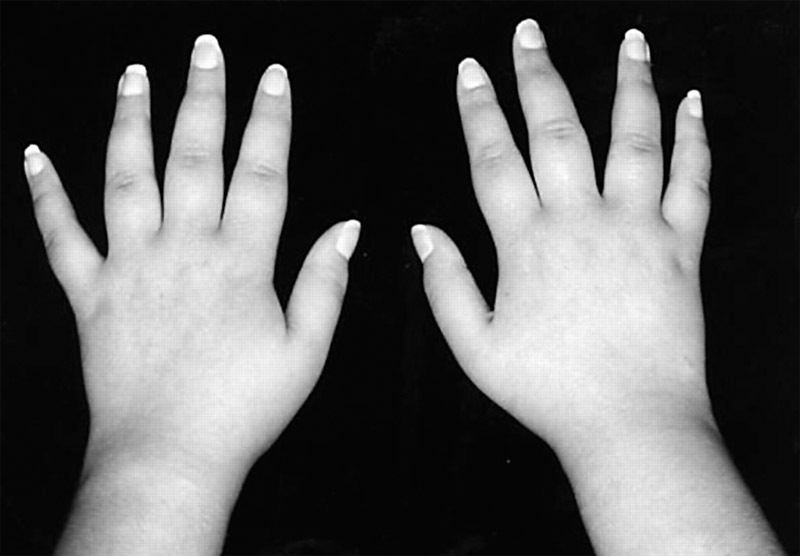 Even though tapering fingers are slightly rare, in the field of palmistry this phenomenon became associated with the so-called conic hand shape & psychic hand shape; prevalence statistics indicate that only in a small minority of cases this phenomenon is associated with mental problems (e.g. schizophrenia or mental retardation). 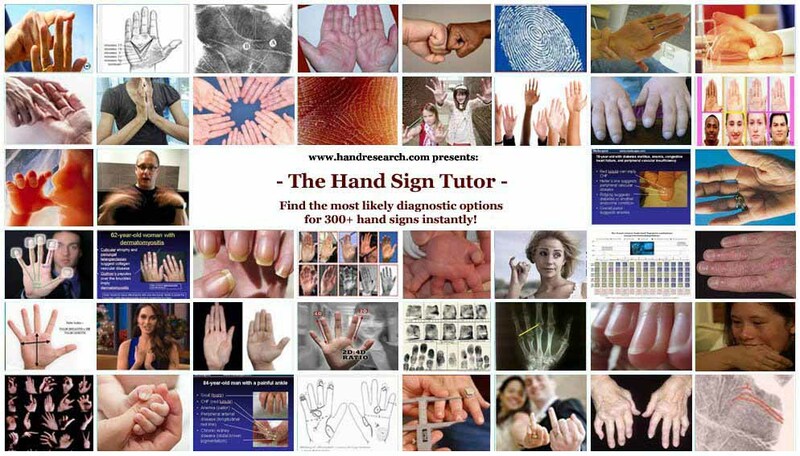 are available in the finger news section!